Another beautiful Mountains day was the setting for the Autumn meeting where we celebrated the oncoming end of what has been an unusually wet and warm summer. The rain and sun just keep rolling over us. 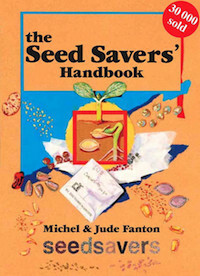 The gist of it is – that each seed packet will have a unique number identifying it, so it will able to be tracked throughout it’s life in the group’s seed bank system. It makes it very easy to find and retrieve seed packets and to quickly look up any detail about it. The details will be added to the post on this website when we clarify them – likely at the next meeting. We are also having new stamps made up for the seed packets and they are being redesigned a bit to allow for more relevant info to be added and to also allow for this new system to be integrated with the info already collected on the seed packets. We then moved on to discussing seeds brought along for swapping and packing and general chitchat about growing plants and harvesting seed. Seeds and plants varieties discussed and swapped for example were: Melothria Scabra (Mexican mini sour cucumbers), Burdock (Watanabe), Radish (Purple Plum), Cardoons, Coriander (eureka) and some Aji Baccatum variieties (chii peppers). One of the observations was that Beans have grown and matured very rapidly in the warm wet summer in the Blue Mountains. And… It’s Garlic planting time!! It’s time to get all that great and tasty garlic into the ground for the winter growing season. Garlic does very well up here in the mountains. 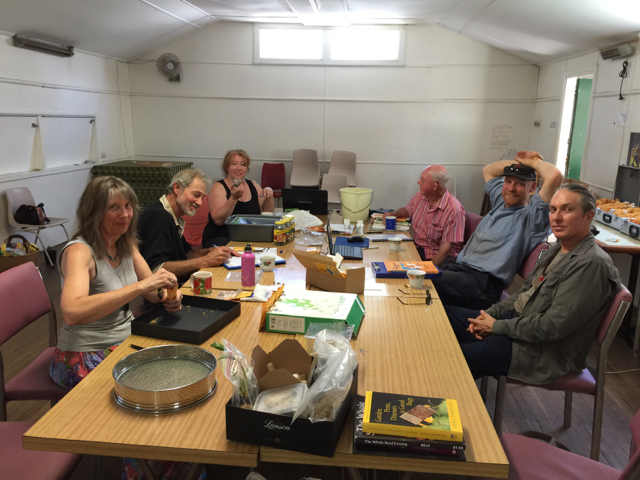 There are quite a few plants that members grow that are swapped at the meetings that do not strictly either produce or grow commonly or easily from seed such as potatoes and garlic etc. We also discussed developing a small managed planting patch at the nearby Lawson Community Gardens to allow for seed saving to be taught and shown with a practical bent. And then we talked some more and packed seed for the seed bank and swapped other seed and plant material amongst ourselves. This is usually made up of more unusual or rare seed and plant varieties which members want to try or have found successful or interesting and want to share or grow on for adding to the seed bank. There are a few groups of plants which we are starting to target for increasing certain seed reserves. Thanks to all who came and participated. And hopefully we all have a prosperous autumn harvest season! Thoroughly enjoyed the meeting and I have planted my banana potatoes already ! The kitchen window, along with my usual seeds for drying now has in addition the yellow chilli peppers and the sweet and sour mexican cucs. I’m looking forward to planting them in the spring. Did we actually do all of that which was reported? The time passed so quickly and pleasantly that I can hardly wait for a repeat performance on Jun . Look forward to a great supply of bean seed to package. Some will not be grown again but some will be well recommended. Musico is still a challenge but I may be having some success at last. It is all in the timing and the climate. Keep diggin’!! !